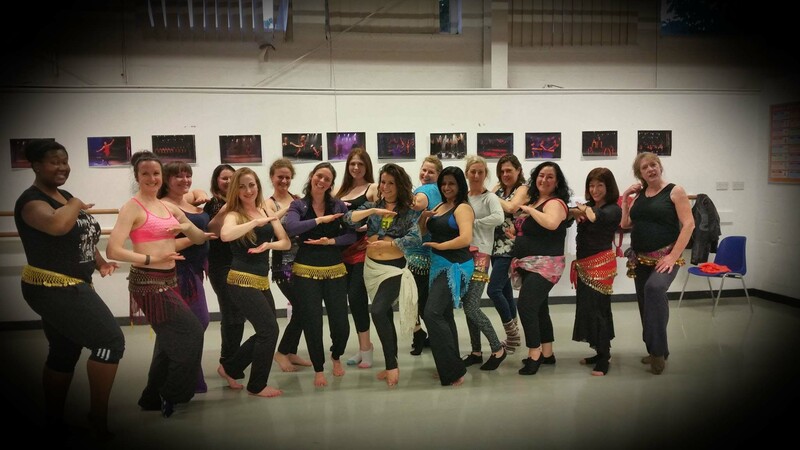 Over the 12 week course you'll learn a full choreography, you'll master beautiful signature moves in beginners belly dance classes including shimmies, undulations, wrist curls, hip isolations and everything in between! In addition to this we will be covering Arabic rhythms, musical structure, performance technique and how to grow confidence in your dancing abilities. Katie's unique style of teaching means she strives to maximize each individual student’s potential by setting goals for them to achieve in a set period of time. Or visit the Masterclass Workshop page for special workshops taught or hosted by Katie Alyce.